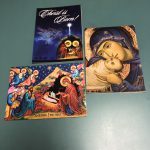 Here are some items we are selling at the Pastoral Centre for Christmas. 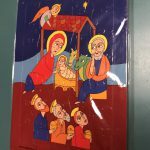 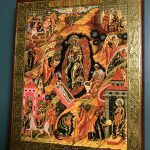 We have Icons of the Nativity of Our Lord, Religious Christmas Tree Ornaments, puzzles for both kids and adults, and Christmas greeting cards. 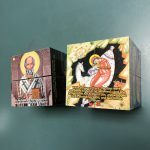 As well, we have Icons and puzzles of St. Nicholas.